K-Days occur every 1000 days from your date of birth. 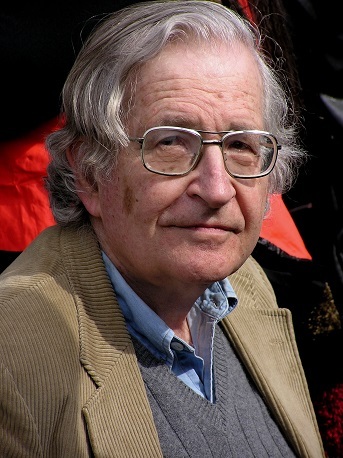 Noam Chomsky will be 33,000 days old on Wed 24 April and will celebrate his 33rd K-Day. Enter your date of birth and find out when you celebrate yours. Don't miss your next one! and we'll remind you when it's time to celebrate! They're not just for celebrities, you know! for updates on all your special days.